President Donald Trump drew swift and harsh criticism after addressing the violence in Charlottesville, Virginia on Saturday, with critics calling him out on a number of fronts. 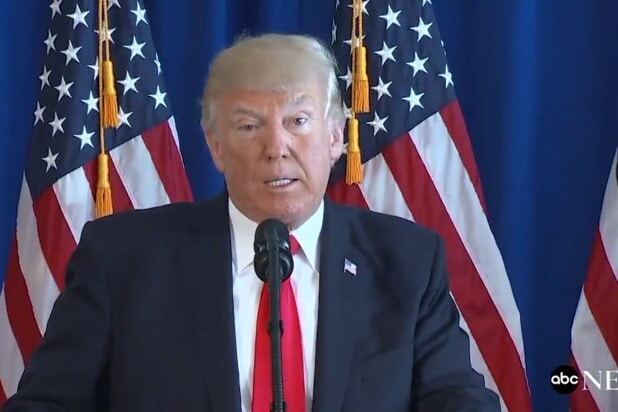 Many detractors took issue with Trump condemning the violence “on many sides,” without specifically calling out the white nationalists whose rally sparked the unrest. “Did Trump really say that he condemns the violence on ‘many sides’? The white folks with tiki torches brought the violence, own it,” activist DeRay Mckesson weighed in. “What president Trump said in the last ten minutes was a national embarrassment. It was the opposite of leadership,” another critic wrote. 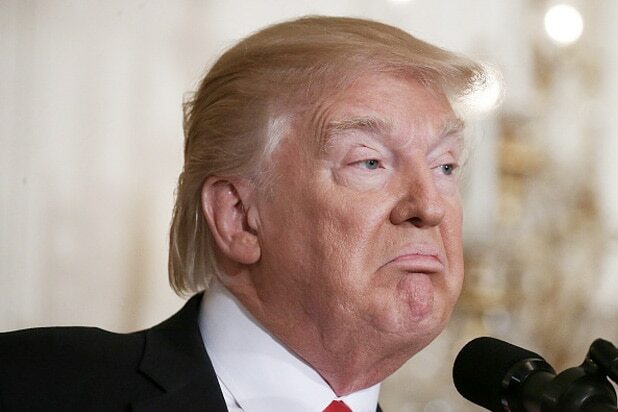 “‘There are bad things happening on all sides.’ – Trump on concentration camps,” actor/comedian Kumail Nanjiani tweeted. “When terrorists abroad plow cars into crowds Trump condemns ‘radical Islam.’ But when it happens here, he talks of violence ‘on many sides,'” “Star Trek” actor George Takei observed. Trump also faced criticism for bragging about the unemployment rate while discussing the violence, which resulted in 19 injuries and one fatality. More than 30 were hurt in total as a result of events at the rally. “Trump just bragged about the unemployment rate in the middle of a statement about Charlottesville,” one critic wrote. Read on for the reactions. Trump says he condemns violence in Charlottesville "on many sides" and doesn't get any more specific. That was beyond shameful. Donald Trump is not up to the task of the presidency. Period. Did Trump really say that he condemns the violence on “many sides”? The white folks with tiki torches brought the violence, own it. Trump says he condemns violence in Charlottesville “on many sides” and doesn’t get any more specific. Trump just bragged about the unemployment rate in the middle of a statement about Charlottesville.